Ghulam Ishaq Khan Institute of Engineering Sciences & Technology (GIKI) admissions 2018 are now open in undergraduate, graduate, postgraduate and doctorate spring and fall programs in its various departments. 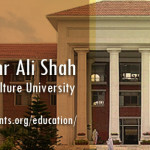 You can seek admission in Computer, Electrical, Chemical, Mechanical, Engineering Sciences, Computer Science, Management Sciences & Materials Engineering, BS, MS, Ph.D. GIKI is one of the most distinguished educational no non-profitable engineering school of higher education in Pakistan. Find below GIKI admission application procedure, schedule, eligibility criteria, test sample papers and merit list details. The latest print media advertisement 2018 about GIKI admissions mentions further details about GIKI fee structure 2018, entry test pattern, prospectus, scholarships, jobs and last date of admission. It is self-determining organization chartered and is funded by the private sector that endeavors to attract faculty of stunning talent to convey the students a supporting and enabling atmosphere. 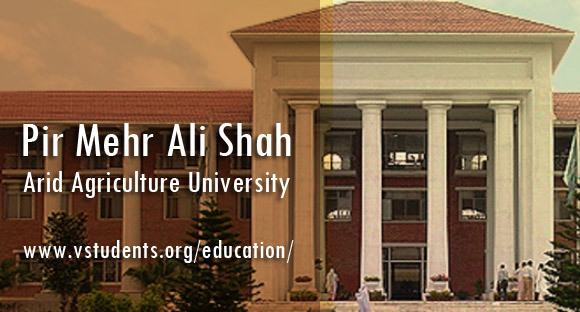 Here we are telling you entire educational and admission information in Ghulam Ishaq Khan Institute KPK which is recently announcing enrollment programs for BS, BSC, BCS, MSC, MSCS, MSIT, MS, and Ph.D. It is functioning in the engineering and technological square as the competitor and rising it up as prominent universities of the world. 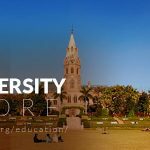 In the same way, you may find here PIEAS University Admissions guidelines for 2018. Over the very recent years, GIKI has given modern, well educated and fresh individuals who are delivering their services in their related departments of the country and worldwide as well. Applicants must follow the admission schedule 2018 for getting admission in GIKI University. The last date to apply for Fall 2018 MS & Ph.D. programs is below. BS Application deadline: 11th June 2018. MS & Ph.D. Application deadline: 12th June 2018. Admission Test & Interview: Expected date is 17 July 2018. Start of fall semester: The starting date is 27 August 2018. Please note down that the institute will hold admission entry test (written test) examination on July 17th, 2018 for all applicants and only those candidates will be called for interview who will pass this exam. 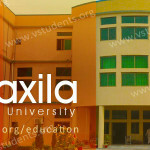 Their merit list can be seen at the official website and also will display a notice board of all departments. 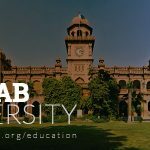 Don’t forget to fill an application form for Pakistan’s top-ranked universities including UET Lahore and FAST University Islamabad for Engineering Programs. For detailed fee structure click here. 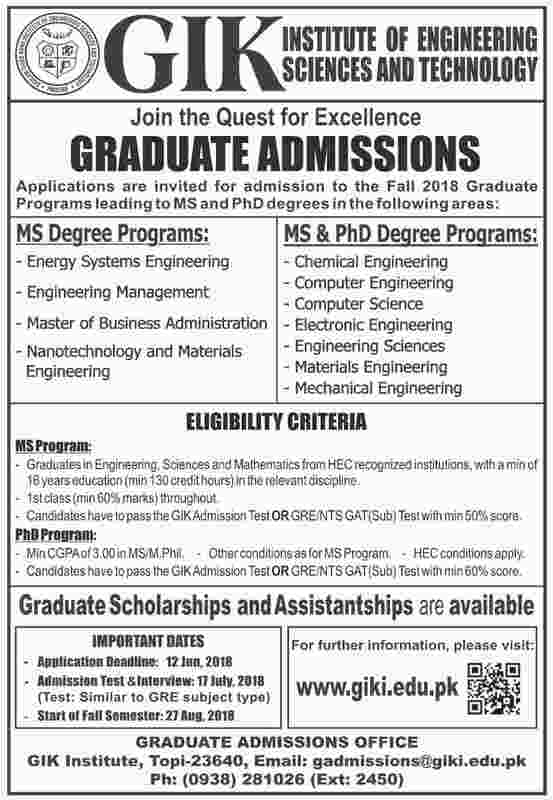 GIKI Fall admission 2018 in MS & Ph.D. are going to start. 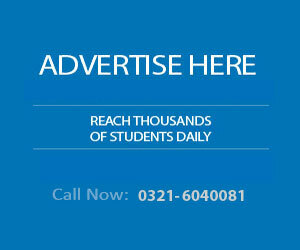 Find more details in below advertisement. Find complete eligibility criteria, admission procedure, last date of application form submission, entry test and exam center guidelines and much more. Also, Must Check NUST Islamabad Admission Schedule in multiple Engineering and Engineering Science Programs. Keep visiting back for updated information on these top universities. Log in, fill in and submit the online application form. Upload your latest/recent color photograph with a blue background. Fill the challan and make a Payment in the bank. Update your online profile with the challan info. Bring your Admit Card, original Matric/O-Level Certificate and Paid challan Copy on the test date. Check the Entry test result online. 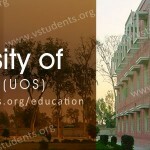 Send check listed documents to admission office in case admission is offered. Keep visiting your GIKI online profile for an update before and after Entry Test. F.Sc Pre-Medical with Additional Mathematics and 60% or above marks each in Mathematics, Physics & Overall. F.Sc Pre-Engineering with 60% or above marks each in Mathematics, Physics & Overall. Only those candidates are encouraged to apply who have done their BS four years program with 2.7 CGPA out of 4CGPA from HEC’s registered institute. These applicants will appear in entry test which conducts by GIKI University. Applications are invited for Ph.D. in Mechanical Engineering, Nanotechnology & Materials and Ph.D. Energy Systems Engineering from the candidates having 17 years of education with an at least first division in BS and MS programs. 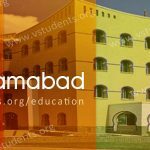 A few programs for undergraduate level have been declared for the candidates as BS computer science, electrical engineering and software engineering who studied FSC (pre-engineering) with scored 50% marks from any recognized board of the country. These intermediate degree holder students may download their forms from the GIKI’s official website and submit that before the admission deadline. 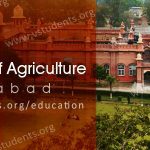 The graduate school of Ghulam Ishaq Khan Institute of engineering science and technology is required application forms by the eligible individuals for fulfilling its limited seats. The candidates can pick their relevant field in MS Power, Materials, Software Science, and Computer Science. HEC invites job application forms from committed and competent personals for the positions as professor, lecturer, library assistants and clerks jobs in various departments. You can get job application forms by the admin branch of Giki institute, carefully read the job instructions and submit before the deadline. GIKI offers Scholarships to the deserving students every year. These scholarships include full fee concession as well as half fee concession. 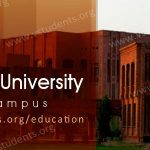 You can get complete information about the latest offered scholarships by Ghulam Ishaq Khan Institute of Information & Technology here. Address: GIKI, Topi 23640, District Swabi, Khyber Pakhtunkhwa, Pakistan. 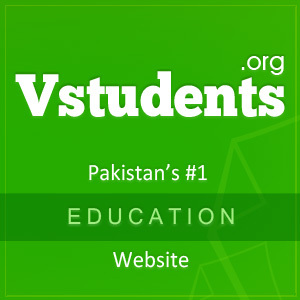 Office Hours: Monday to Friday, 8:00 am to 5:00 pm Pakistan Standard Time.